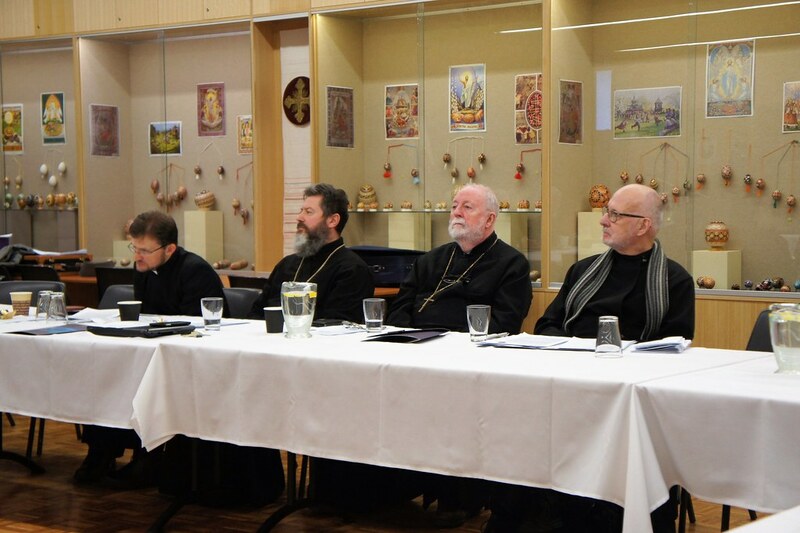 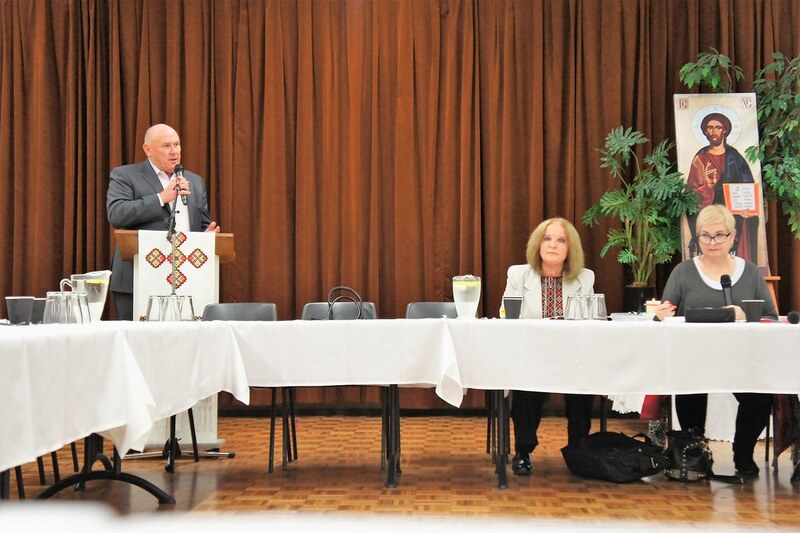 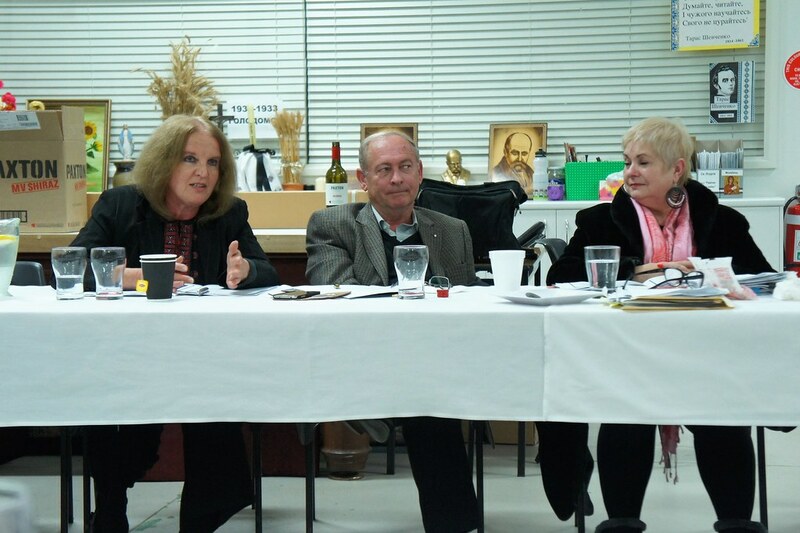 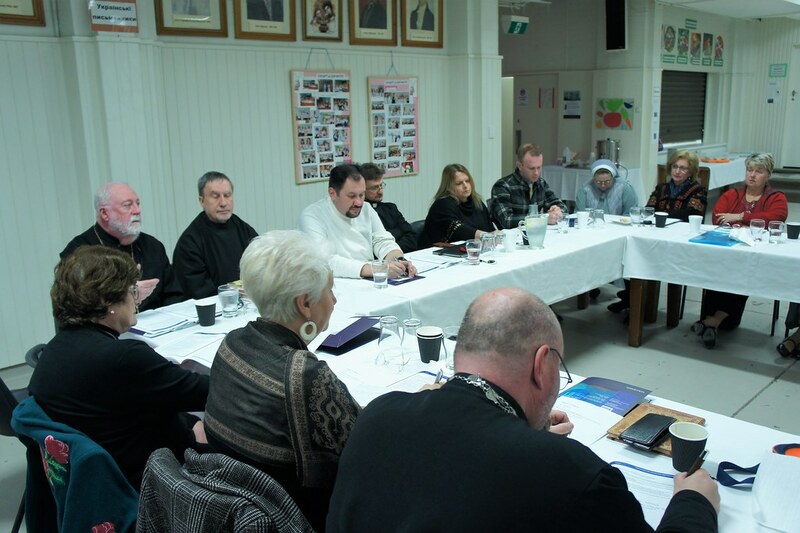 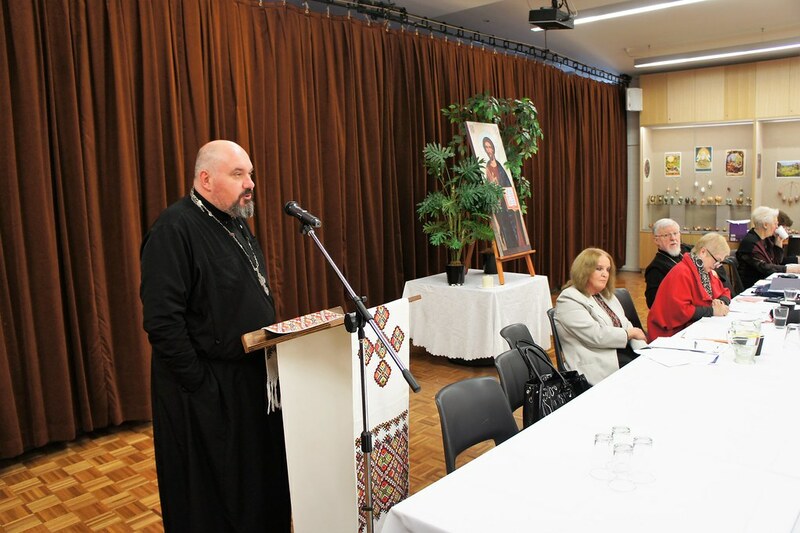 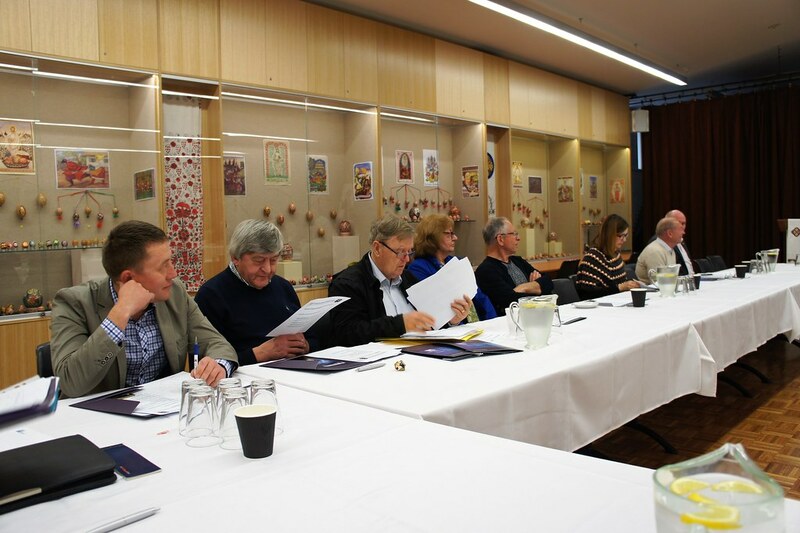 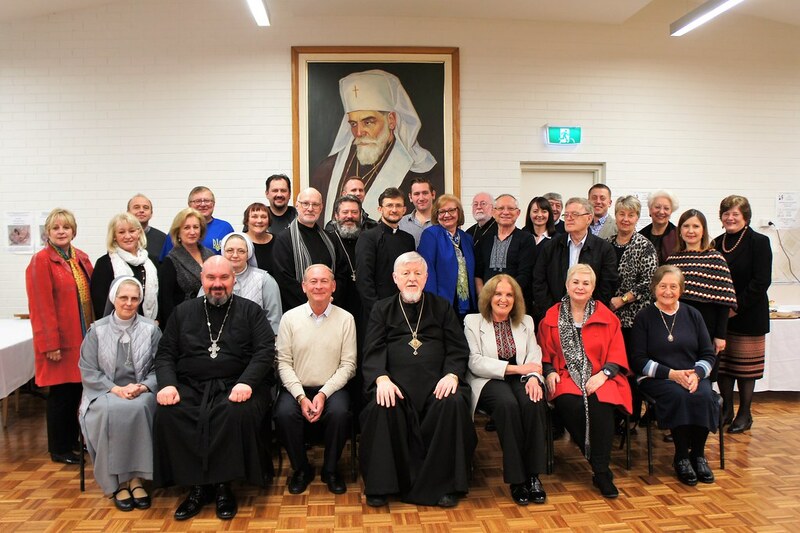 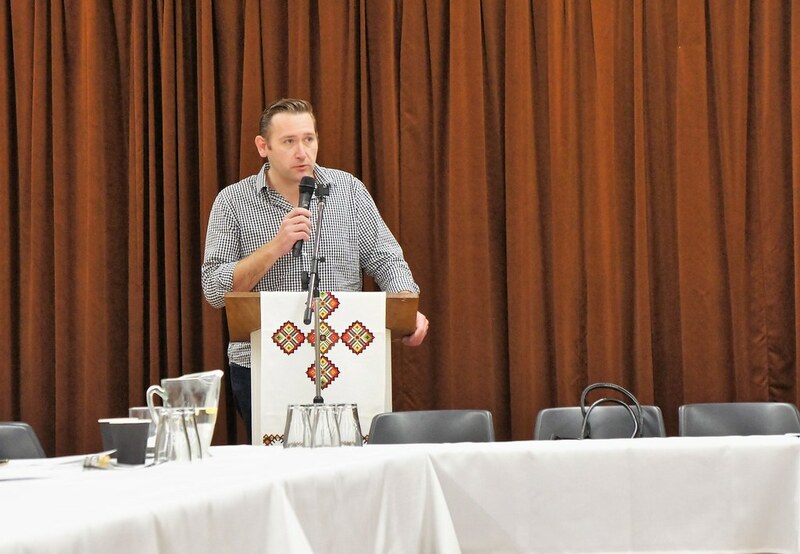 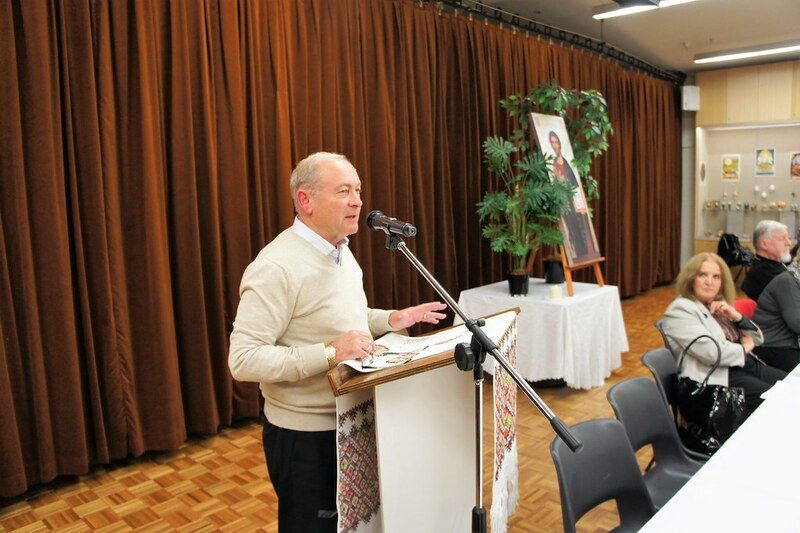 Eparchial Pastoral Council (previously known as OYKOA) An Eparchial Council is established and called “The Organisation of Ukrainian Catholic Council in Australia” (“UCCA”), his representative organisation of all church organisations of Ukrainian Catholics that function in the Eparchy. 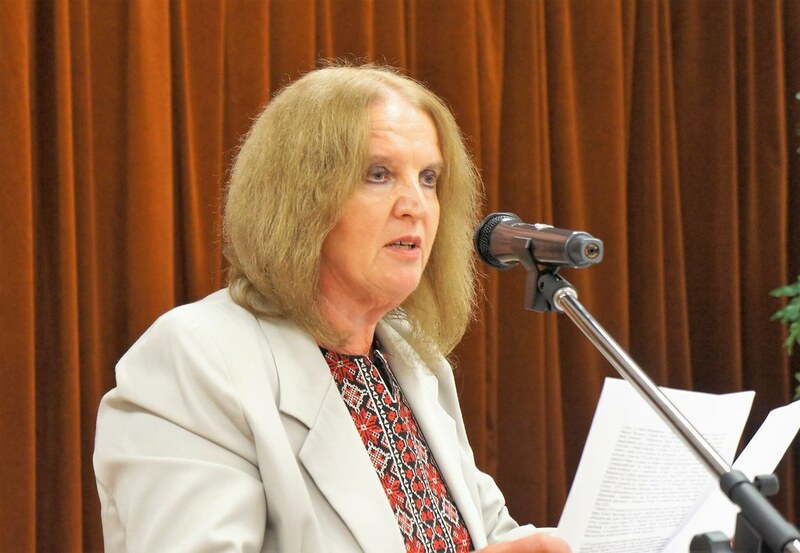 It shall be constituted by and operate under its own statutes. 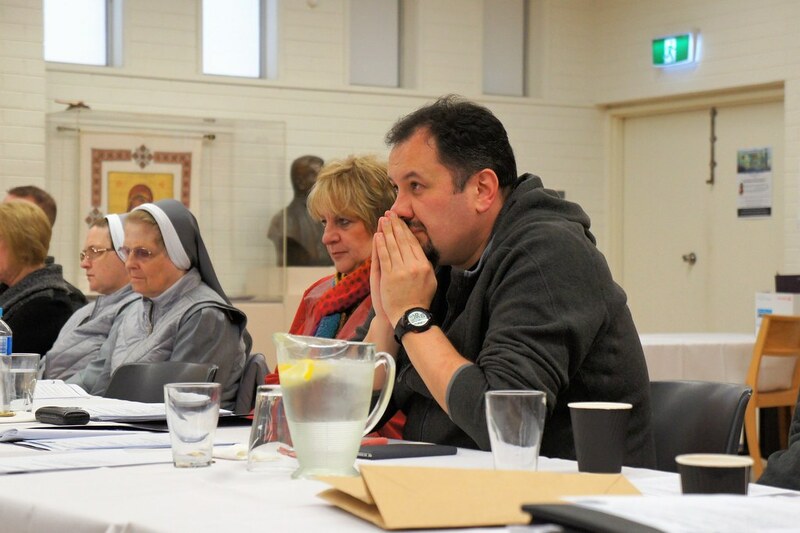 (CCEO Can. 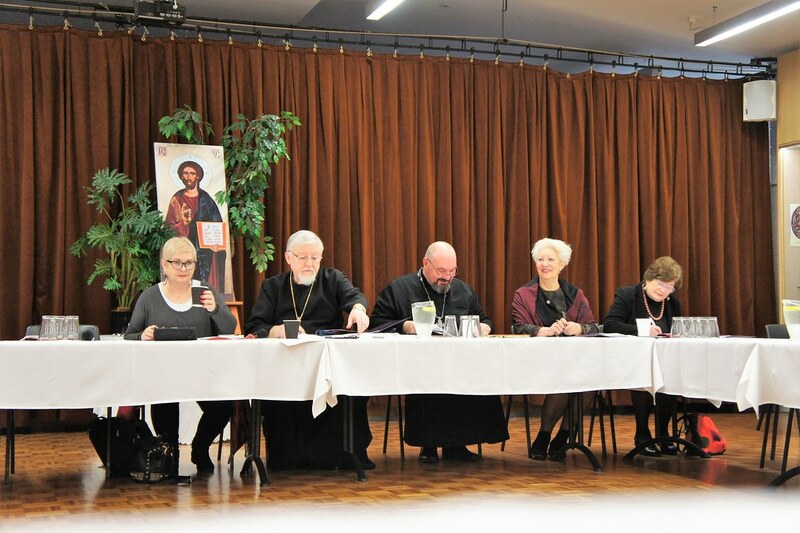 272) The Eparchial Pastoral Council is governed by CCEO canons 272-275.